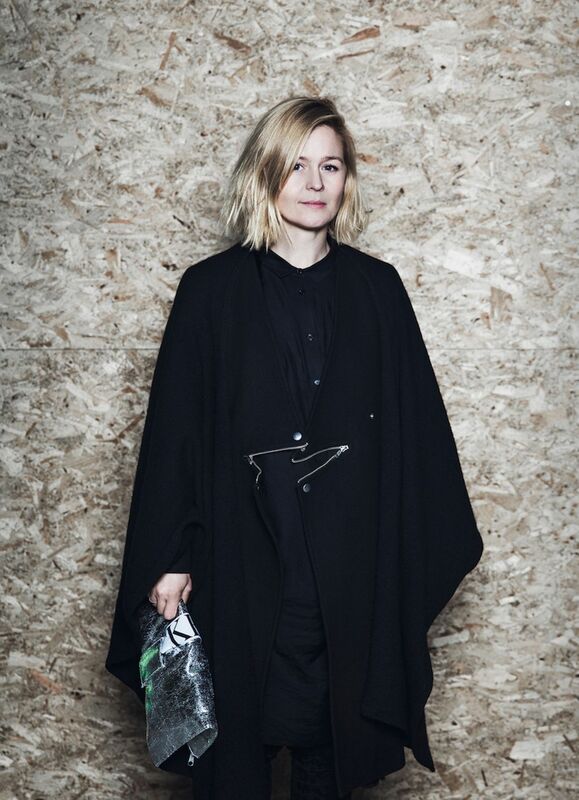 Karolina Bertorp got tired of her PR-manager job at L'Oréal and decided to follow her passion. She started her own art renting company Moderna Samlare with the intension to make contemporary art accessible to more people. With 800 artworks in her rental bank which comes from Swedish art collectors and Nordic art galleries she lights up boring offices in Sweden. I am an art consultant who helps companies, individuals and embassies with art. How did you get into the art industry? It have always felt very natural, I come from a family interested in art. Why rent and not buy art? There is no contradiction here! There are advantages to both. Who are renting art? Is it another target group than those who buy? Often, partner-owned consultancy agencies. Attractive workplaces that want to show that their interests extend beyond their own niche. What art-related services / apps do you use? Artsy, Artworks app and Artprice. What is the latest work of art that you bought? It was in October, a photograph of Julia Hetta - Untitled "Pointing people". To take time for my writing. Which living person do you adore? Right now maybe I'm very fascinated by Elon Musk. To succeed in combining technology, environment and aesthetics in most of what he is doing is crazy impressive. How do you relax on a day off? Difficult, but as a nice and fair person. Agreement are normally on 3 months - 5 years. You are then able to replace the works you get tired and why not let some parts of the office have a new exhibition every month. Renting art is tax deductible. Buying art on the other hand is not. For a small cost of 5000- 10000 SEK / month you are able to dress the walls in your conference rooms with established contemporary artists. Art often arouse interest among employees and customers. Make sure you have an agreement that contains the right to purchase the artworks at a discounted price. He is one of the worlds most famous music writers and rock stars that now has moved on to the art world. 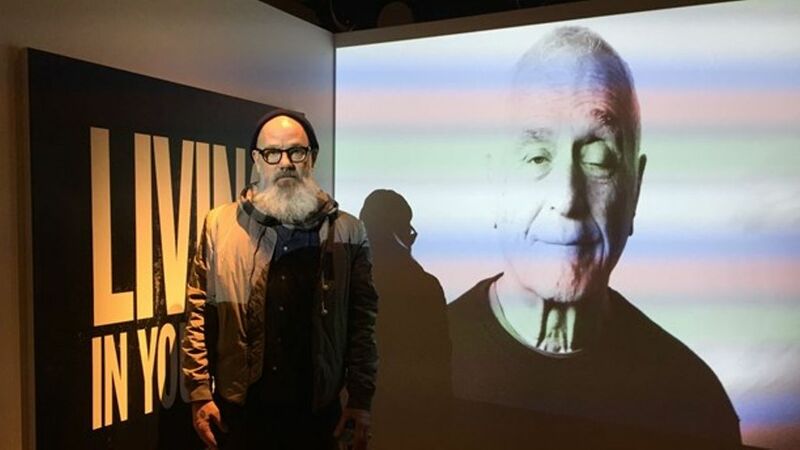 When Michael Stipe, lead singer of R.E.M entered his parallell career as an artist he got support from his mentor John Giorno. He is now in Sweden for a group show at CFHILL where the theme is mentors.